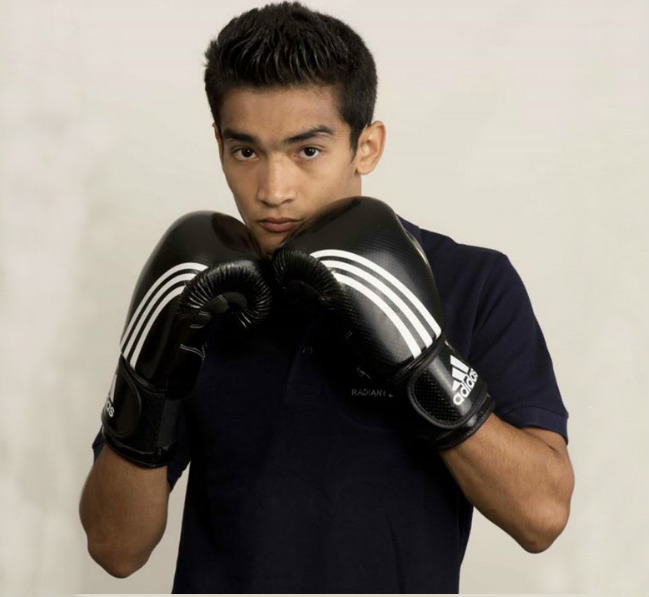 19-year-old Assamese Boxer Shiva Thapa (56kg) reaffirmed his record as the rising star of Indian boxing as he became the youngest pugilist from the country to strike a gold medal defeating Jordanian Obada Alkabeh at the Asian Boxing Championships in Amman, Jordan on july 8. He made his Olympic debut in London last year, as the youngest Indian Boxer to qualify for the Olympics. Another London Olympian boxer L Devendro Singh from Manipur, also won a silver medal in the same championship in 49kg category. Shiva Thapa, the youngest of the six siblings born to Padam Thapa, a Gorkha karate instructor in Guwahati is being managed by Anglian Medal-Hunt Company and Olympic Gold Quest.